Affordable Water is dedicated to providing you with the cleanest and most pure water available. With our systems, you will use less water, your appliances and plumbing will last longer and cleaning your bathroom or kitchen will take less time. 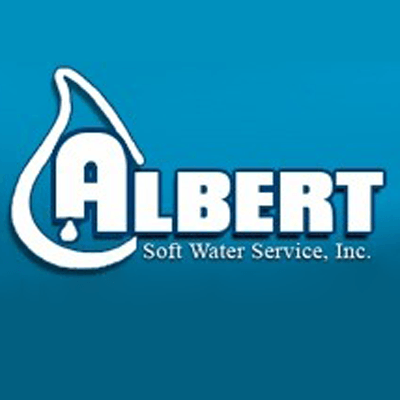 Albert Soft Water Service has been family owned and operated with the same name and location since 1969 . We are a proud GE (General Electric) Platinum dealer and offer a wide range of water treatment products to provide a host of water improvement solutions. All-Rite features the Treasure & Space Coast's only WQA Certified Technicians, Installers and Master Water Specialist. AQUA SOFT REFINED WATER INC.
Certain Services is SW Florida's authorized Hague Quality Water® service center. This provides powerful solutions to fit your needs with great warranties and hundreds of years of combined experience in treating troubled water just a phone call away. 119 Avenue D , S.E. Serving Callahan and surrounding areas since 1974. We offer unlimited iron and sulfur removal. We only sell equipment that we can stand behind, but we service all equipment. 1822 40th Terrace S. W.
J.C. GALLOWAY, THE WATER DOCTOR, INC.
PureFlow Water Products has a solution for eliminating these harmful substances and providing families and businesses with pure and healthy water through Purification, Filtration, and Conditioning (or Softening) since 1990. 712 S. Ocean Shore Blvd.